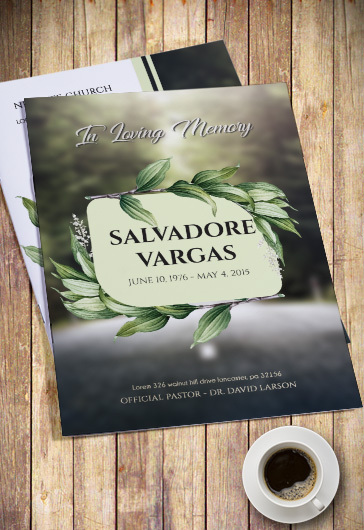 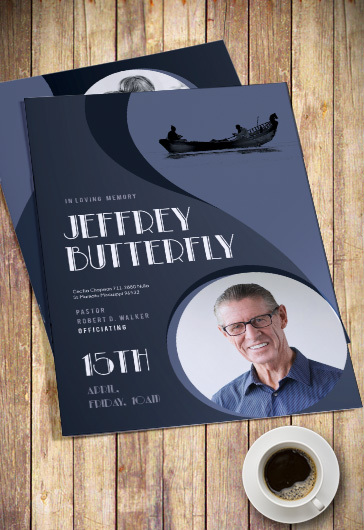 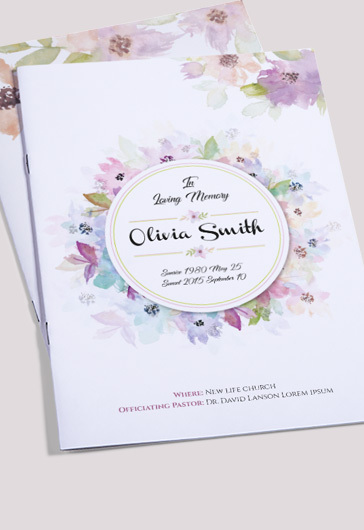 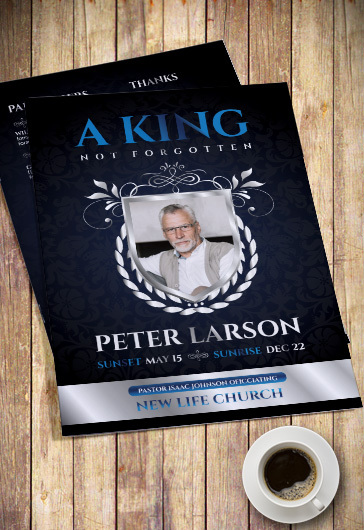 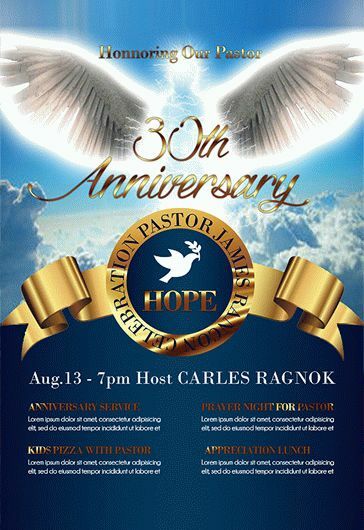 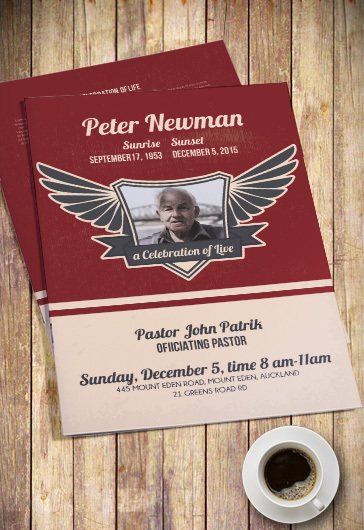 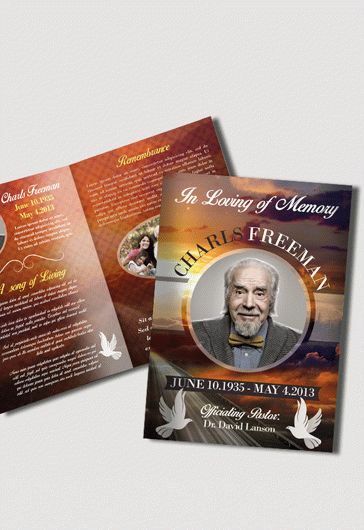 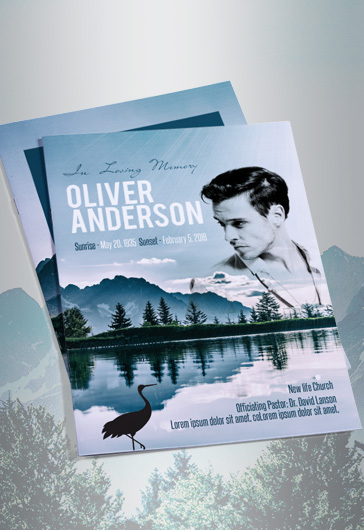 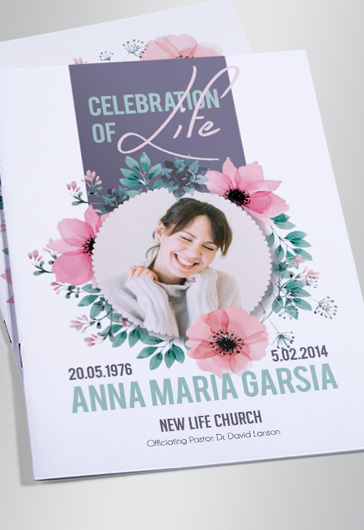 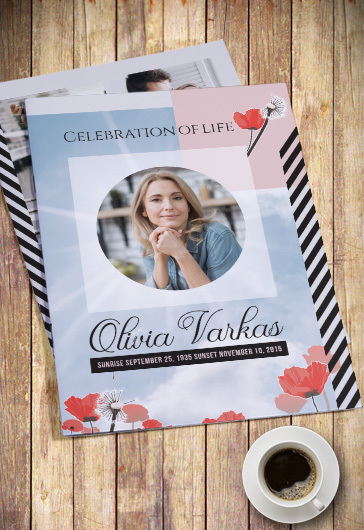 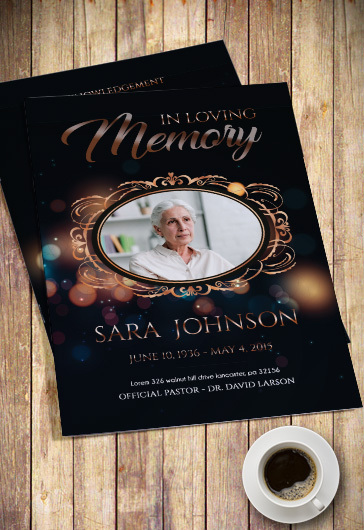 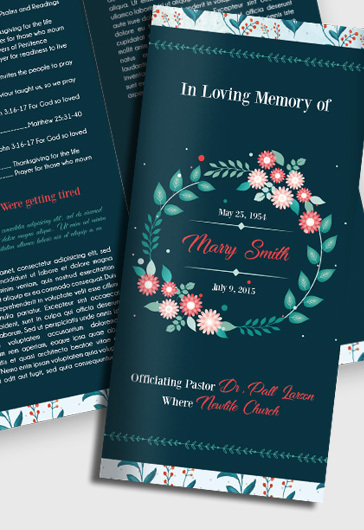 Looking for a highly-customizable funeral program design, but don’t have time and efforts for creating it from scratch? 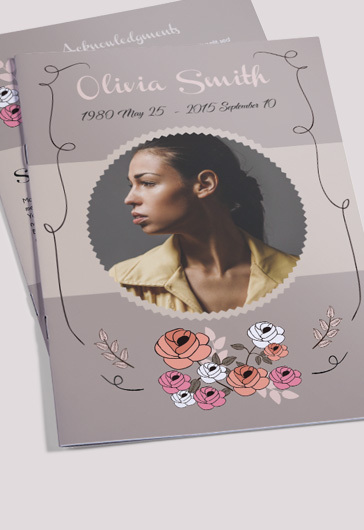 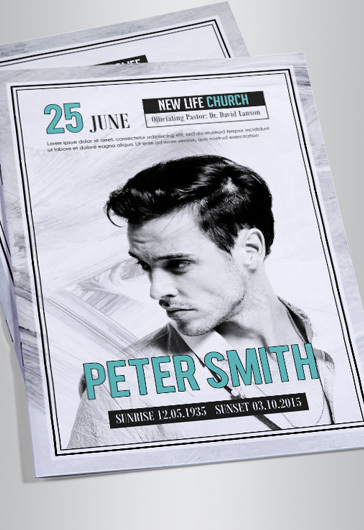 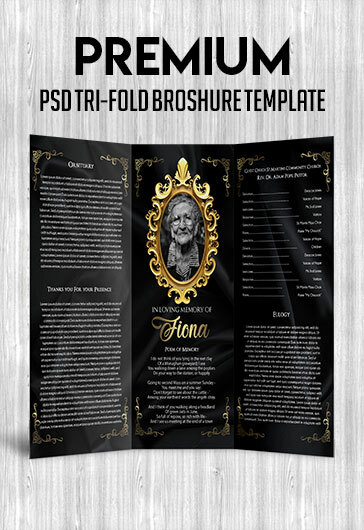 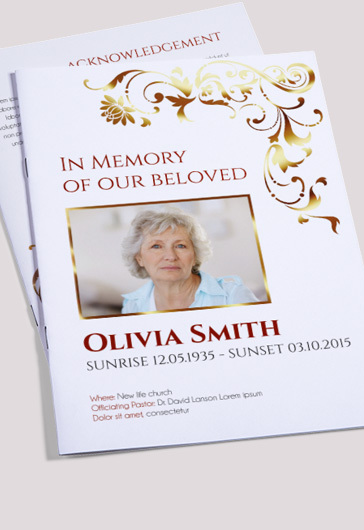 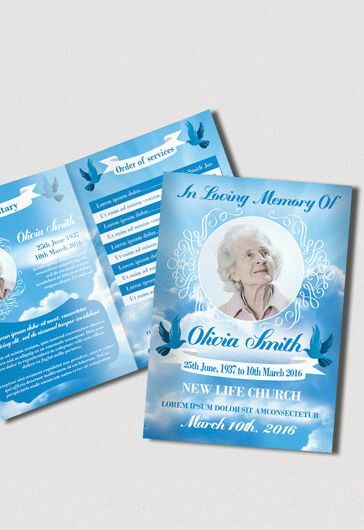 Our latest free Free Funeral Bi-Fold Brochure Template is what you need. 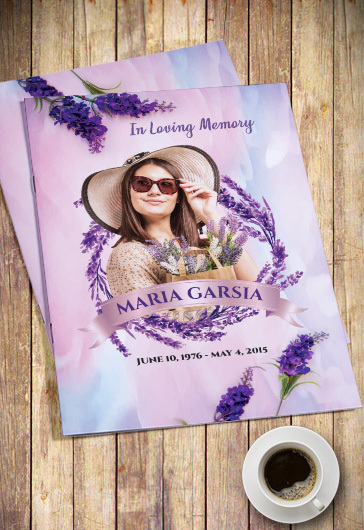 Thanks to the premade design, smart objects, and thought-out layout, you can easily customize it to fit your personal or design needs. 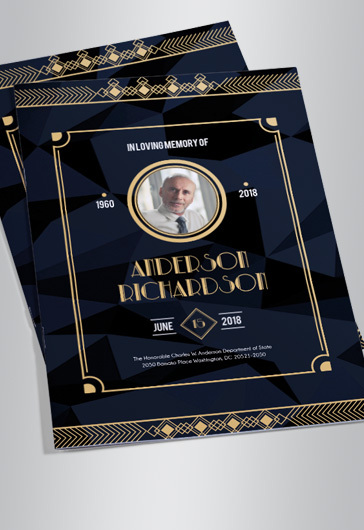 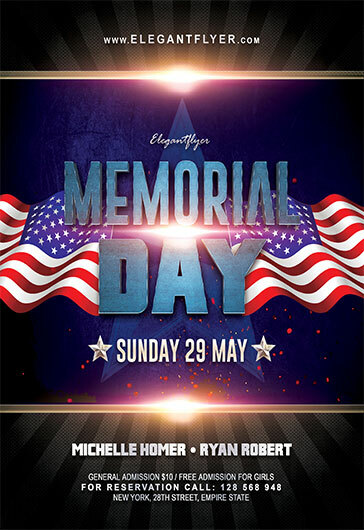 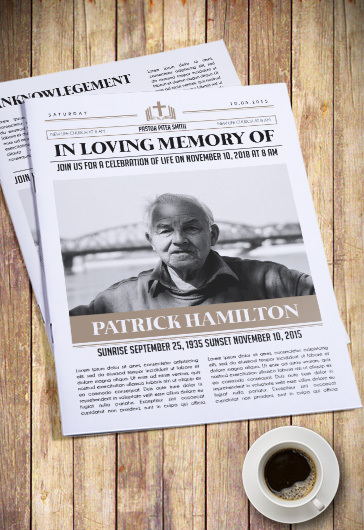 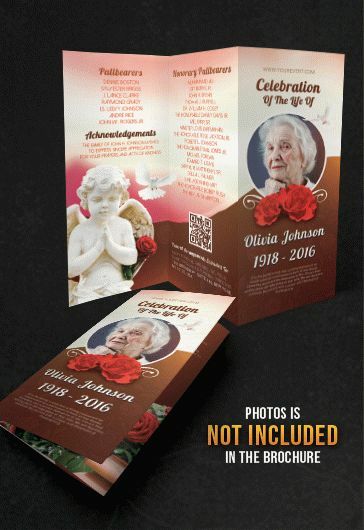 You can easily change any design element, change colors and add a photo of a deceased person and the brochure is ready to be printed out.